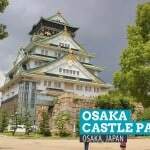 When it comes to tallest structures in Japan, Tokyo usually dominates the conversation. 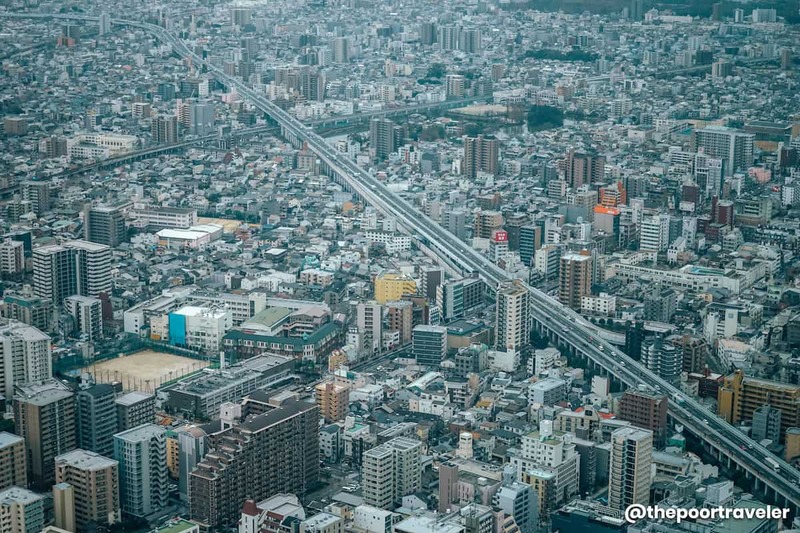 The Japanese capital is home to the two tallest man-made structures in the country. But Osaka will never be counted out. 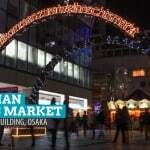 Standing at 300m, Abeno Hakuras in Osaka’s Tennoji district is the tallest building in Japan. 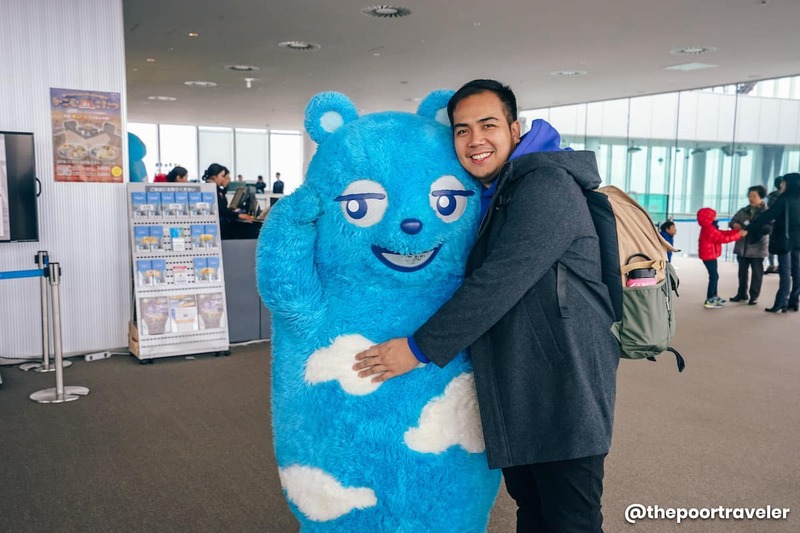 Opened to the public in 2014, it snatched the record from previous holder Yokohama Landmark Tower. 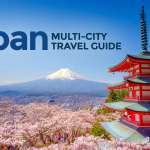 The Tokyo SkyTree and the Tokyo Tower are still taller, but they are considered “towers,” which are separate from buildings. But Abeno Harukas’ height is not the only thing about it that calls for a superlative. 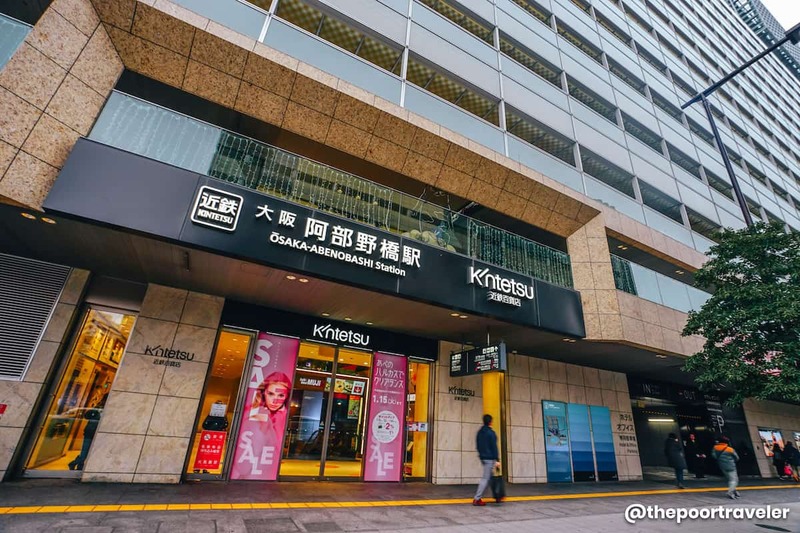 The skyscraper also houses the biggest department store in Japan, spanning an area of 100,000 square meters. Aside from that, it also has an art museum featuring collections that change regularly and a garden terrace. 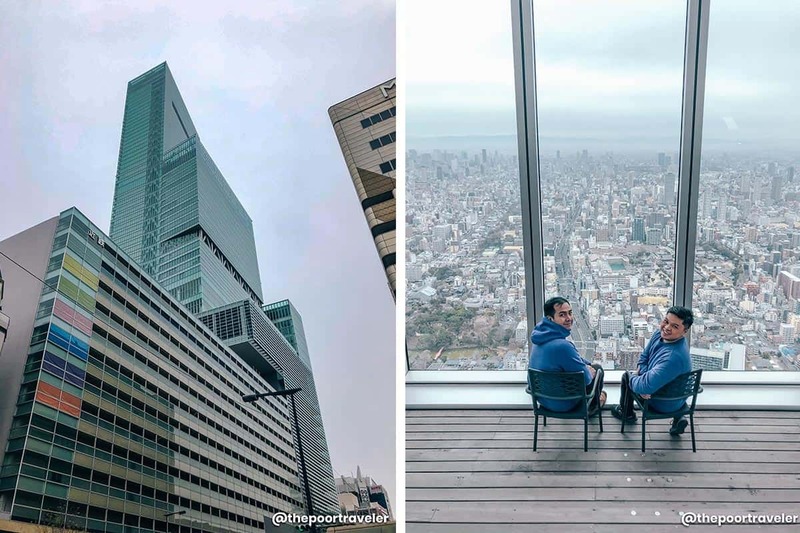 Its most interesting asset, however, is its observation deck, called Harukas 300, the second highest observation deck in the country, perched on the 58th to 60th floor. (The number 300 refers to the height of the building.) 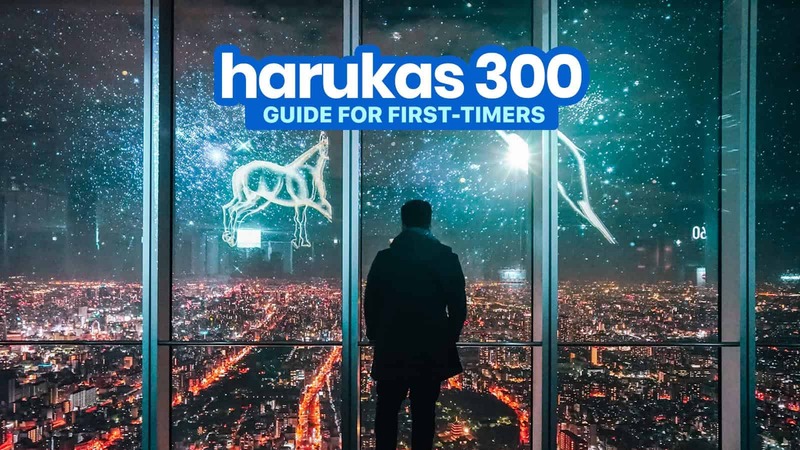 Here are some of the things you might want to know about Harukas 300. What are the operating hours of Harukas 300? How do we get to Harukas 300? 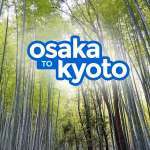 Is there a bus going to Kansai Airport near Abeno Harukas? Is the observatory indoor or outdoor? Is there a restaurant at Harukas 300? 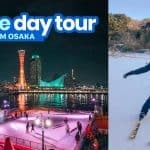 Where to stay near Abeno Harukas? You can buy at the entrance to Harukas 300, which is located on the 16th floor of the building. You can also buy online via Klook to score a discount! ✅ GET YOUR TICKET HERE! 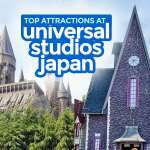 Harukas 300 is open daily from 9:00am to 10:00pm. Last entry is at 9:30pm. If you can, visit before sunset so you get to see the marvelous view in daytime, at dusk, and at night. 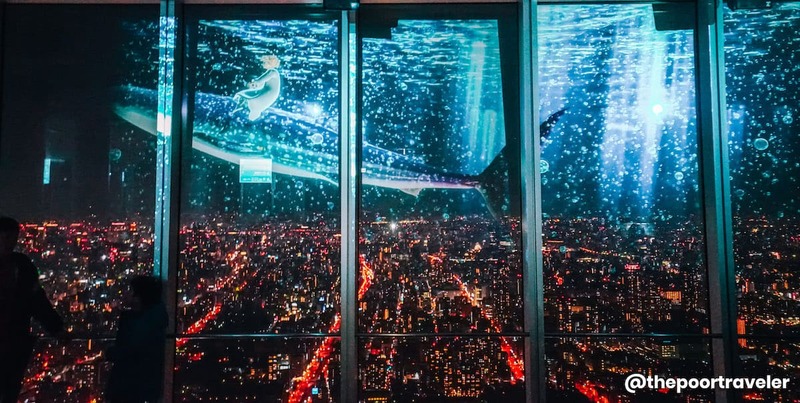 If you visit at night before March 31, 2019, you also get to witness their projection mapping installations all around the deck. 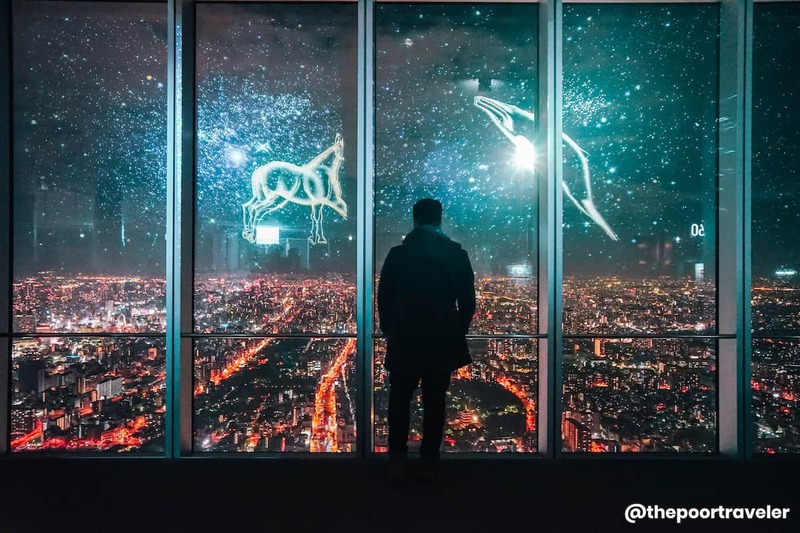 Fantastic images are projected on the glass walls and pillars, making the experience even more surreal. Be sure to also check out their official website to see the latest events! Abeno Harukas is located just next to Osaka-Abenobashi Station and just across JR Tennoji Station, so it is very accessible. Once you’re inside the building, look for the elevators. The main lobby is located on the 16th floor. This is where you can purchase tickets and access the observatory. 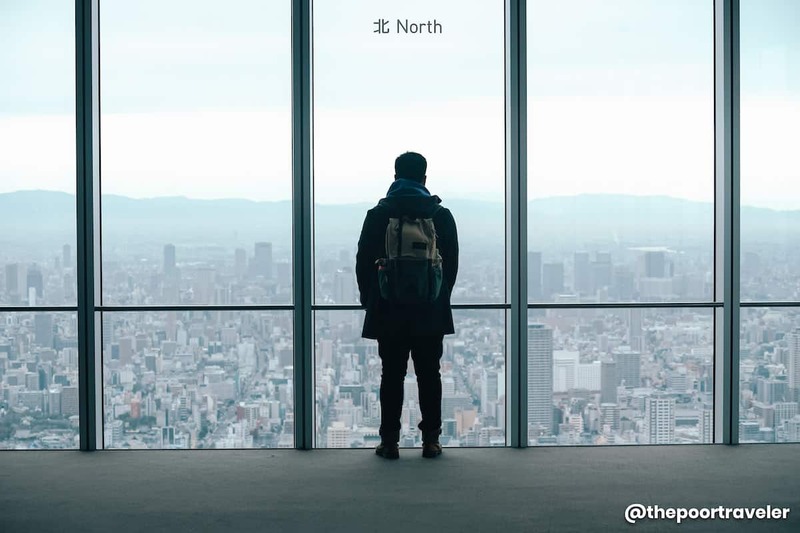 After falling in line, you will be led to the elevator, which will take you directly to the 60th floor. On your way up, look up and around you because the lights mounted outside the elevators create a stunning show. It stops on the 60th floor. YES. 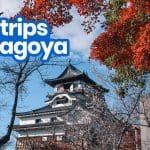 If you’re planning to visit Harukas 300 on your last day in Osaka, before your flight, you can easily catch a bus bound for Kansai Airport. At the base of the building is a Kintetsu Airport Limousine Bus. 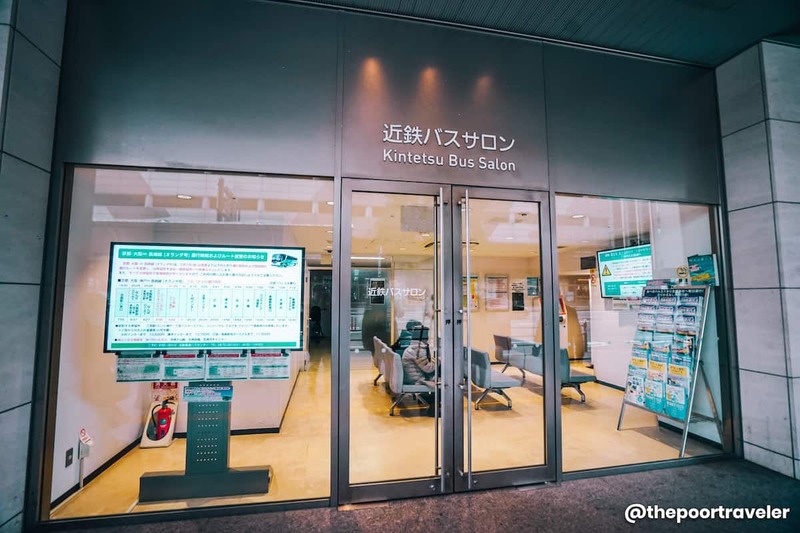 Just opposite it is an indoor waiting area called “Kintetsu Bus Salon” reserved for those who wish to take this bus. There is a ticket machine inside. Just purchase a ticket and wait for the airport bus. BOTH. Harukas 300 has indoor and outdoor sections. Coming from the elevator, the first section on the 60th floor that will greet you is indoor. This indoor section envelops and overlooks the outdoor section in the middle. To access the outdoor section, you will need to take the escalators down to the 58th floor. If the altitude doesn’t make you high enough, you can join a tour of the heliport at the very top of the skyscraper. This is completely outdoor. The tour lasts 30 minutes and will allow you to enjoy the view as you feel the wind on your face. 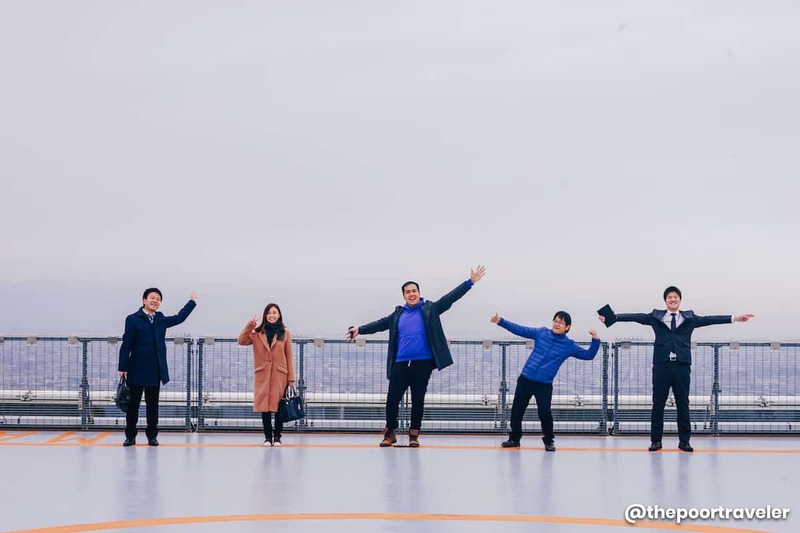 The heliport tour costs an additional ¥500. 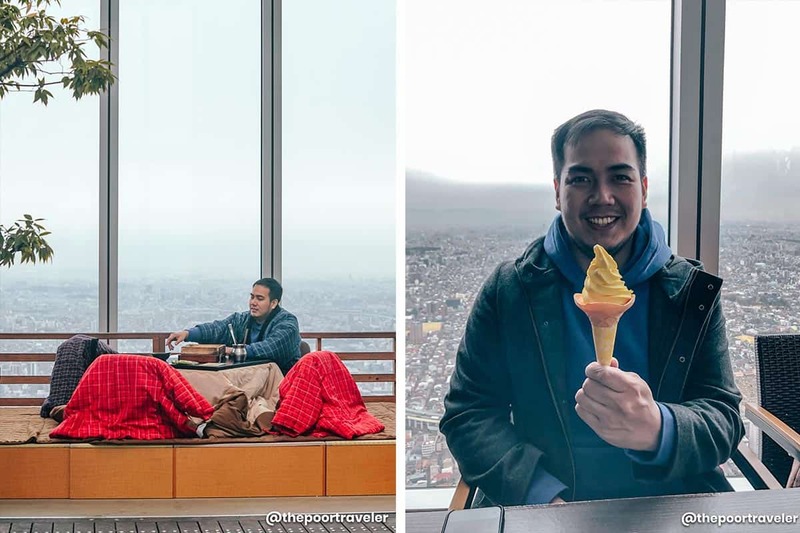 There is a casual restaurant and café on the 58th floor called Sky Garden 300, which serves a killer pineapple soft serve (¥450) and Puka dog or Hawaiian hot dog for ¥930. The pineapple soft serve is interesting because this is a collaboration with a local company that is famous for their pineapple candy and you only can find this special soft serve here! They also serve rice meals abd pasta for around ¥1000. Chicken karaage (Japanese fried chicken) and takoyaki are also available at ¥500. Aside from the usual table set-up, there is also a section for kotatsu-style dining outdoor, which is something to experience Advance reservations are required. If you want more options, check out Abeno Harukas Dining on the 12th and 14th floors of the building. 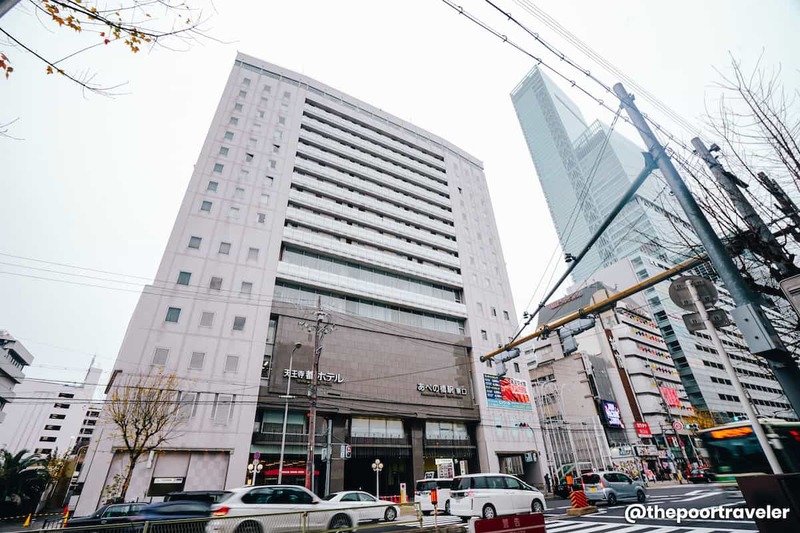 Tennoji Miyako Hotel, located just a quick walk from Abeno Harukas, which means it’s also very close to Osaka-Abenobashi Station and JR Tennoji Station. We were actually surprised because when we went to the basement level of the hotel, the elevator door opened and voila, we’re already at the train station. This also makes the subway lines of Osaka easily within reach. 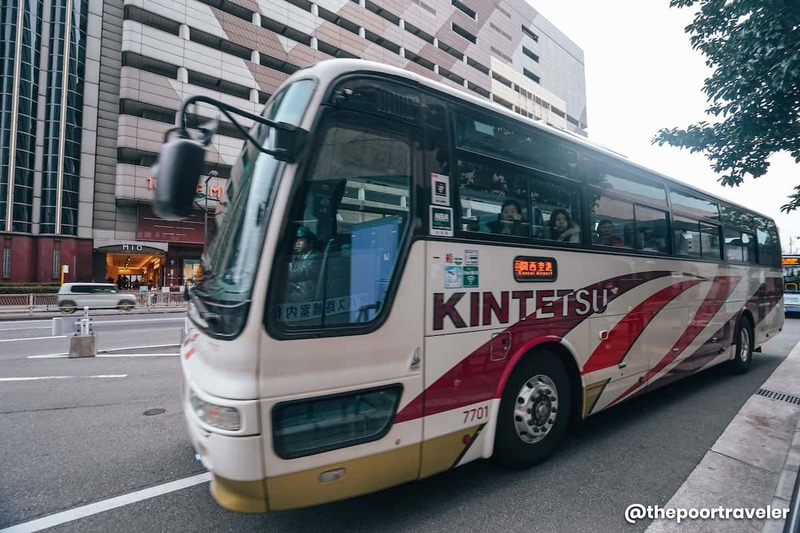 And if you’re coming from or going to the airport, the Kintetsu Airport Limousine Bus Stop is conveniently just around the corner. This post is brought to you by Kintetsu Railway Co., Ltd.